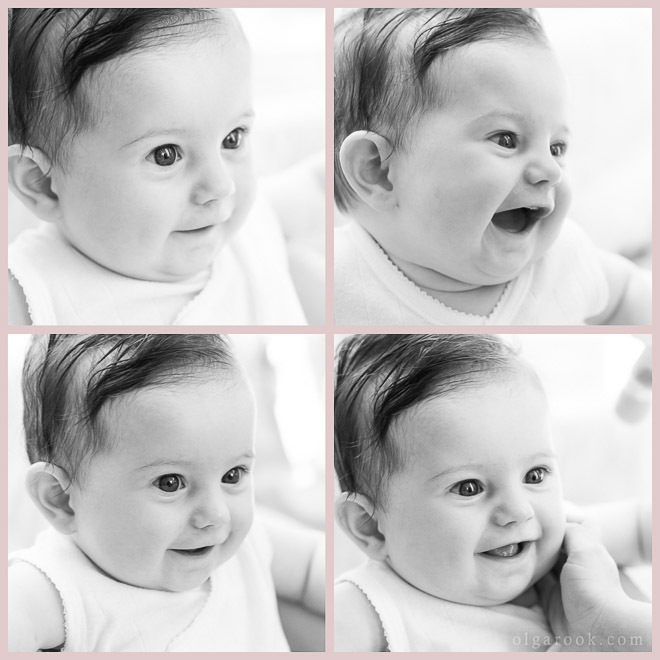 Last year I had a few special photo sessions with a wonderful Belgian family. 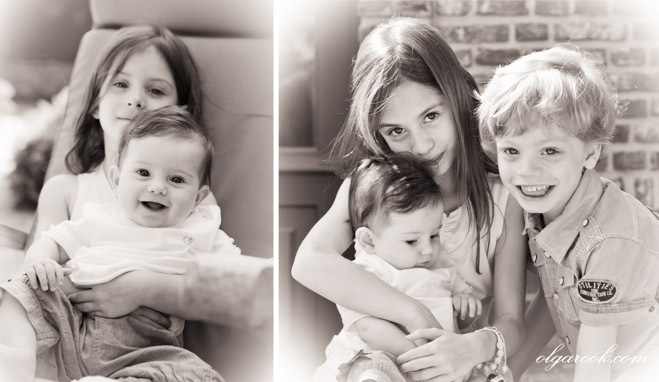 I totally fell in love with their three children: Emilia, Luisa and Matteo. 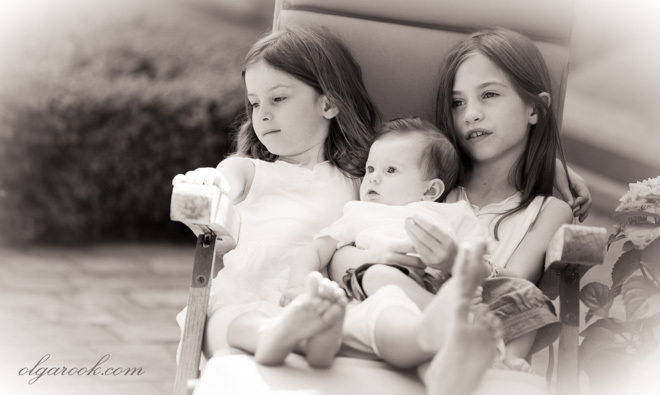 And now they got a new little sister: sweet baby Giulia! She is so precious! Just look at these sparkling eyes and gentle expression. 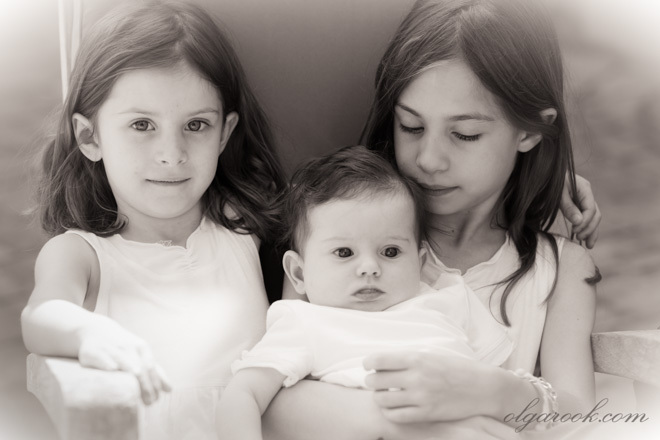 And look at Emilia, Luisa and Matteo playing with their little sister, holding her so gently and lovingly! 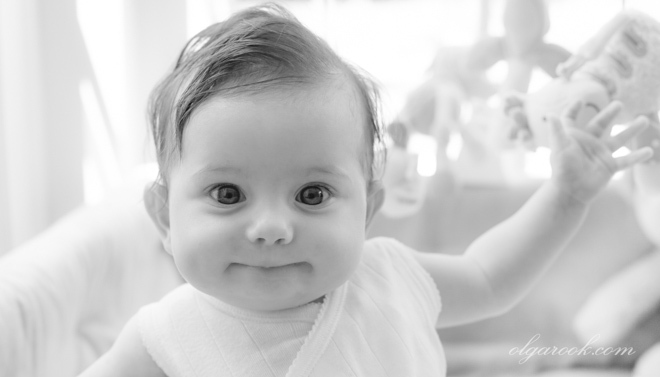 Children grow so fast: it is really great to be able to portrait them as they get older. 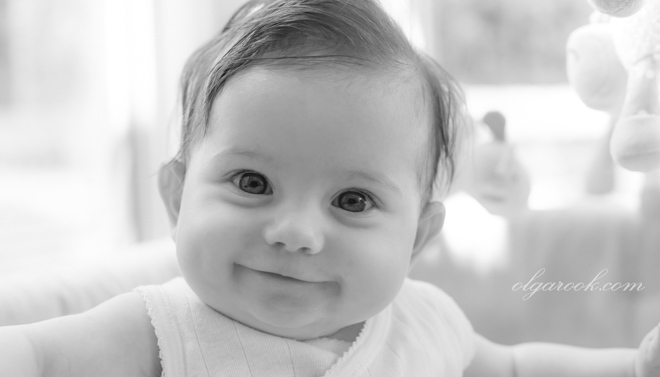 Sweet princess Emilia radiates so much love and soul! Luisa never ceases to fascinate me with her serene and mysterious look. And Matteo surprised me this time. I did not have to chase him, but he wanted to pose together with his sisters and alone! 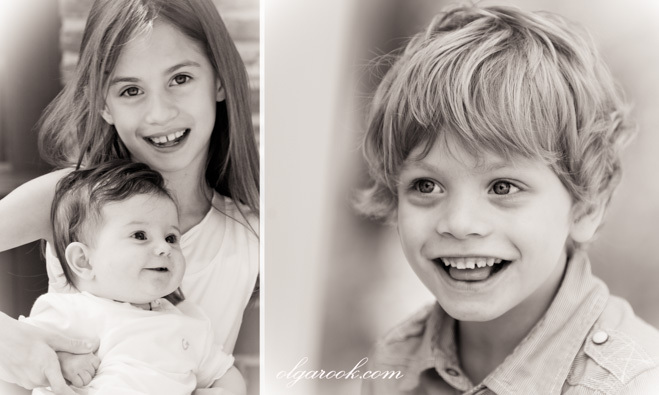 A beautiful summer day, a new page in life, and new family portraits to be cherished in years! 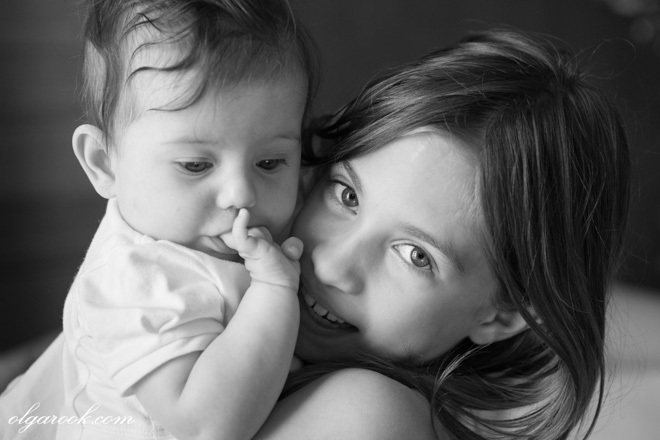 Looking for natural and authentic child portraiture, family photojournalism or lifestyle reportage? 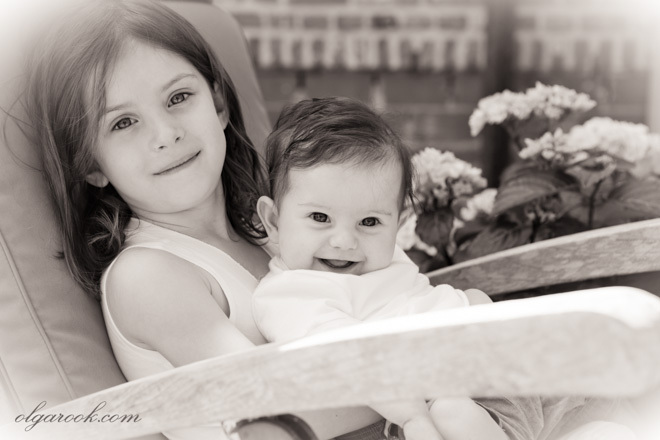 View my portfolio and find out more about my services as professional family and children photographer. I am based in Rotterdam region and am available for destination photo sessions throughout the Netherlands and Belgium.